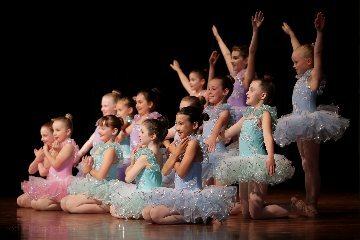 Ballet/Jazz/Drama and lots of fun! 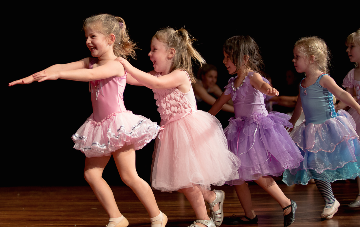 The perfect introductory dance class for your Kindy aged child. A delightful mix of jazz and ballet. 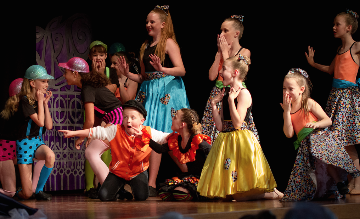 Welcome to Barker Dance School Website. 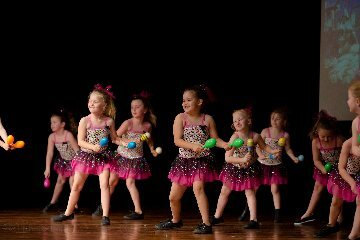 Our dance school is located in Glenbrook in the beautiful Lower Blue Mountains. 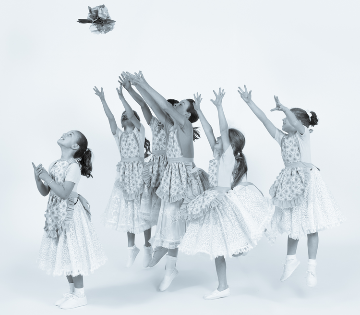 At Barker Dance school we pride ourselves on providing excellent dance tuition in a caring and supportive environment. We firmly believe dance is a privilege that should be available to all students who have the love and passion for dance, and we encourage students of all abilities and experience to have a go. 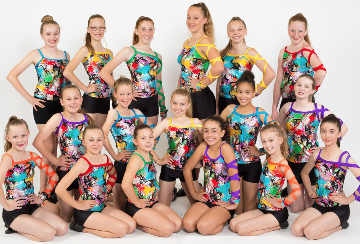 Under this philosophy we have watched our students mature and develop into beautiful young dancers with talent and passion and most importantly a love of dance and a growing level of confidence and self esteem. These are qualities so important to reinforce in our youth of today. 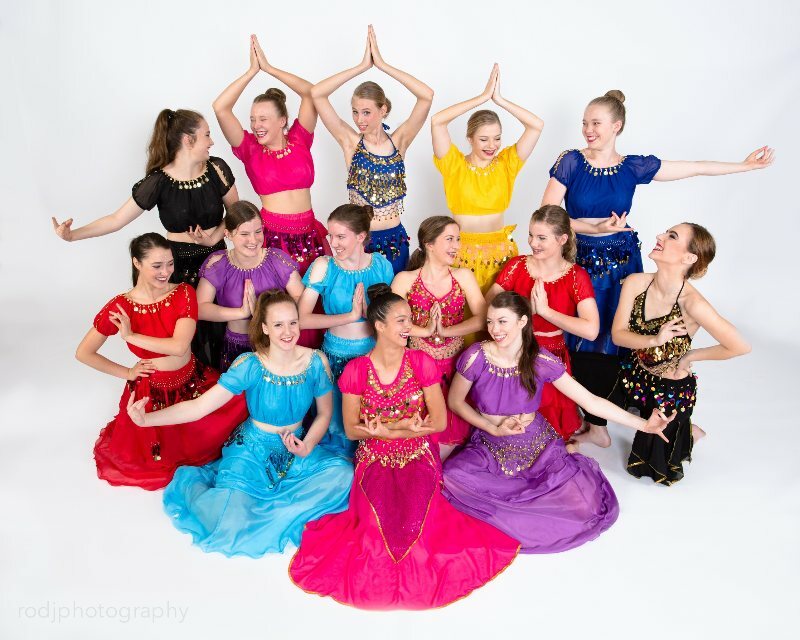 At Barker Dance School we offer a variety of classes to develop the whole dancer, including Jazz, Contemporary dance, RAD ballet, JFH and musical theatre. We also hold a very popular and creative preschool program for students under 5 years of age. Classes are held in the large and beautifully appointed Glenbrook School and Lapstone School Halls. Take the time to browse through our website for more information on classes available, timetable, teachers and special news and events. 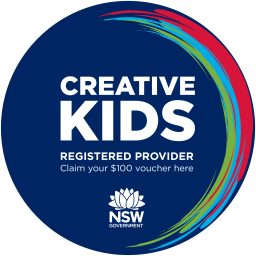 BARKER DANCE IS PROUD TO BE AN ACTIVE AND CREATIVE KIDS PROVIDER.